The AHS has two types of daylily judges. Those that judge plants as they grow in the garden are called Garden Judges. 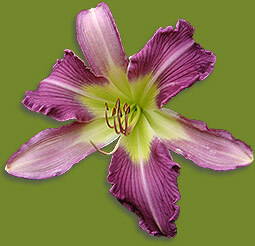 Those that judge daylilies at accredited daylily shows are called Exhibition Judges. You can learn more about either type of judge and what it takes to become one, by following the links on this page. © Copyright 2016 by the American Hemerocallis Society, Inc.